Andrew Georgelos co-founded Access Search, Inc. in 1998 after enjoying a successful career in finance with Baxter International & Platinum Technology (a $1B software company). His past industry finance and accounting experience has proven invaluable in understanding the needs of his clients and in assessing financial talent. 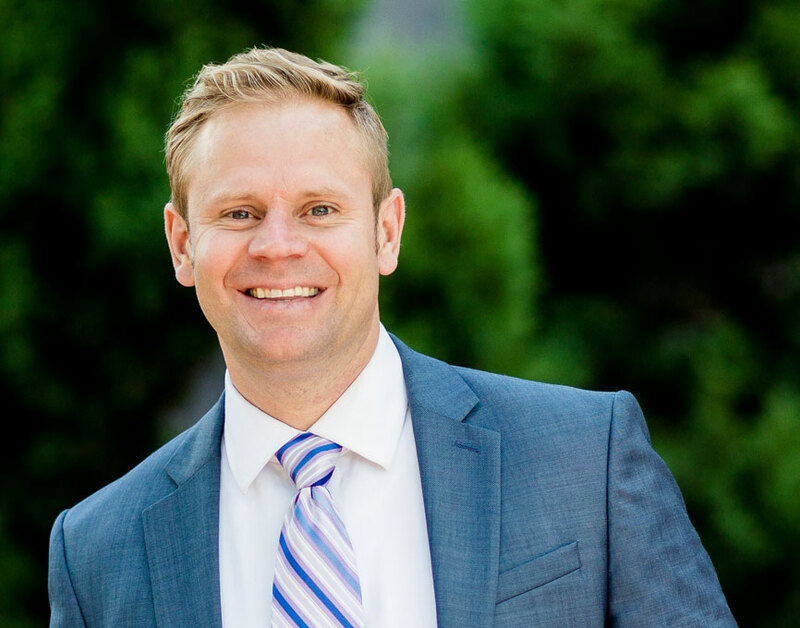 Prior to starting his current firm, Andrew started his career in Executive Search at a Chicago based boutique search firm specializing in financial and accounting placement. His experience in Executive Financial Search spans several industries including diversified financial services, technology & software, diversified manufacturing, medical products & pharmaceuticals, consumer products, consulting and distribution. 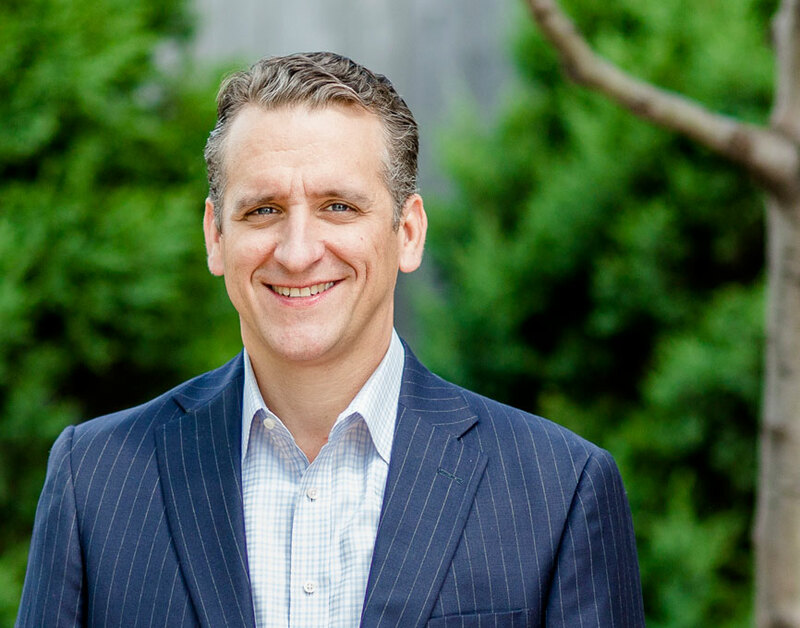 Andrew’s clients range from the Fortune 500 to private equity backed startups. He has successfully recruited and filled positions throughout the entire CFO’s organization from financial planning & strategy to SEC reporting and financial audit. 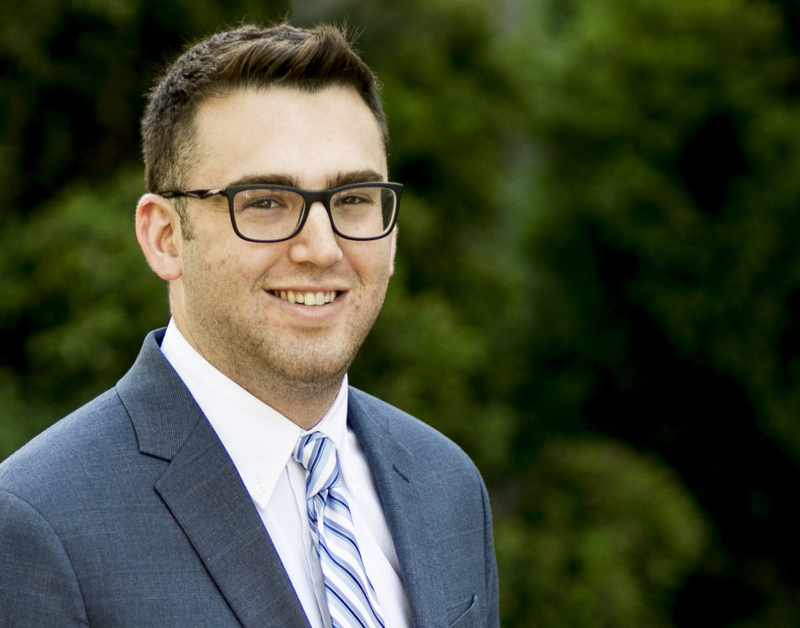 In addition, Andrew has been adept at partnering with his financial services clients in filling key roles within investment banking, asset management, equity research, and financial consulting. Andrew graduated in 1993 with a B.S. in Accounting from Michigan State University. Brian graduated with Highest Honors from the University of Illinois with a B.S. in Finance. He started his career with Baxter International in the Financial Development Program. While at Baxter, Brian held financial positions at the manufacturing facility level, the business unit level, and in corporate treasury. After his time at Baxter, Brian moved to Platinum Technology (a $1B software company) as a Finance Manager. At Platinum, he had full financial responsibility for two operating units and five acquisitions. Brian’s industry experience has proven extremely valuable in helping him to understand his client’s needs and evaluate the talent level and expertise of the candidates he delivers. Cathryn Burns joined Access Search in 1999 shortly after it was formed and has been instrumental in its growth and success. 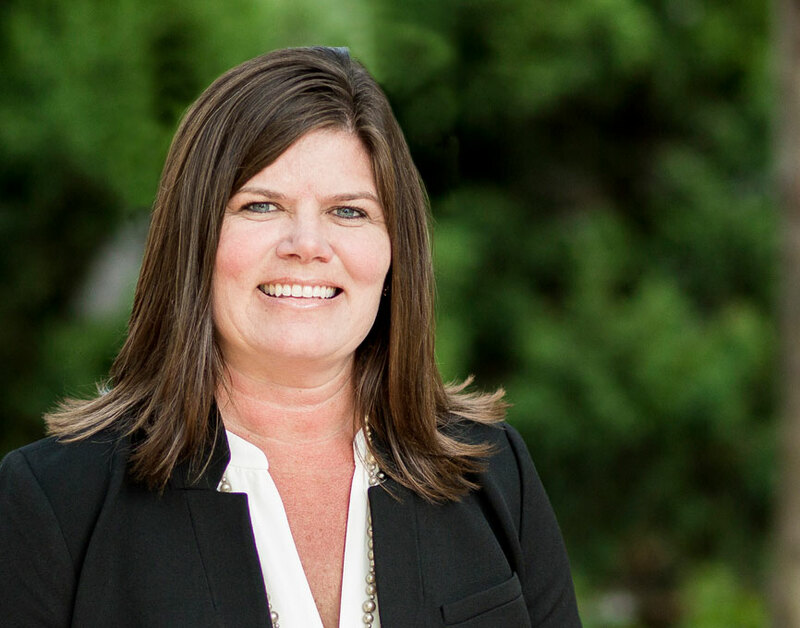 With over 20 years of recruiting experience, Cathryn takes great pride in delivering the best available talent to her clients while mitigating the inherent distractions associated with any recruiting process. This approach has enabled Cathryn to maintain the highest level of client satisfaction while building long-term relationships with a broad spectrum of clients. Cathryn’s industry expertise is broad-based and extends to successful placements in a variety of industries including: asset management; real estate; insurance; professional services; pharmaceuticals; manufacturing; and software. 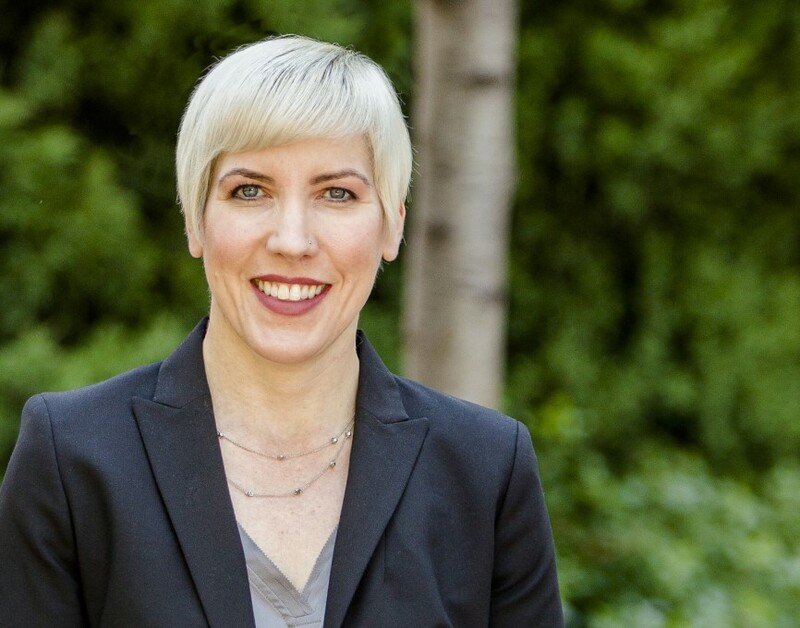 Cathryn has earned a reputation for working passionately and urgently for her clients and has filled financial and accounting roles within all levels of the CFO’s organization. In addition, Cathryn has successfully recruited and placed candidates in investment operations, compliance, consulting and investment banking. Cathryn graduated with High Honors from the University of Illinois, with a B.S. in Accounting and earned her CPA. 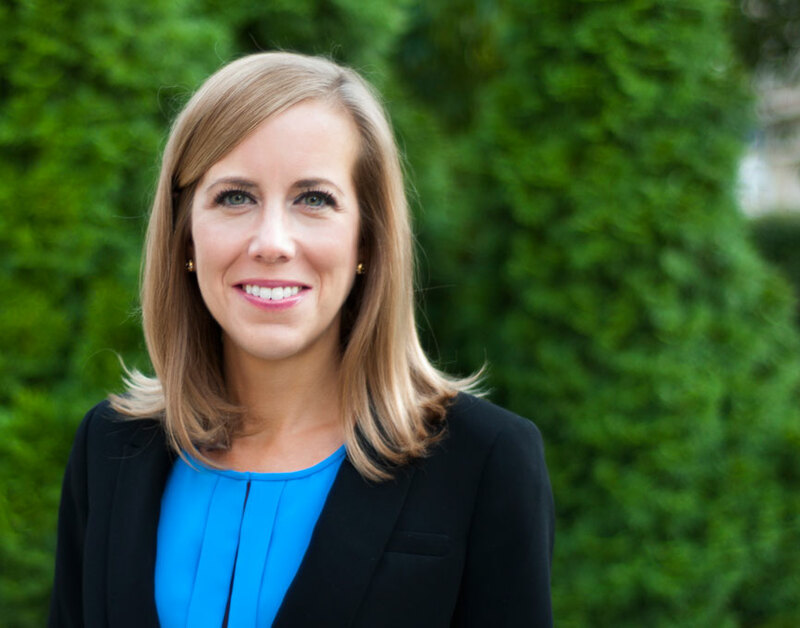 Prior to joining Access Search, Cathryn gained valuable industry experience as an external auditor with KPMG and later joined a Chicago-based boutique executive search firm. Cathryn resides in Chicago with her husband and son. Vijay Bhagavan joined Access Search in 2003 after starting his career in audit with PricewaterhouseCoopers. Before joining Access Search, Vijay spent four years gaining valuable search experience with a national search firm. 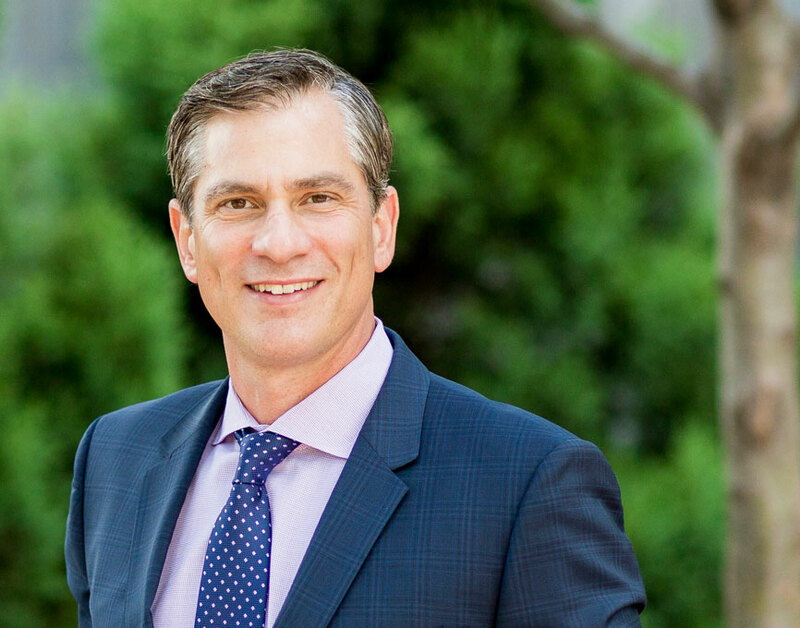 Today, he brings 20 years of blended experience to his robust and diverse client base that includes investment management firms, Fortune 500 companies, mid-sized public and private companies, family offices and technology start-up ventures. Vijay believes in developing and strengthening the relationships he has with his clients. Through these relationships, Vijay has been able to develop a deep understanding of the companies he represents and this has helped him identify candidates that fit the personality and culture of his client base. In addition to filling roles within the CFO’s organization, Vijay has been especially successful filling front office finance positions within specialty lenders, hedge funds, private equity firms, and traditional asset managers. Vijay graduated with Honors from Indiana University with a B.S. in Accounting and passed the CPA exam in the state of Illinois. Originally from South Bend, Indiana, Vijay moved to Chicago in 1997 and currently lives in Elmhurst with his wife and daughter. Lee’s executive search career started in 1998 with a boutique firm that focused on the placement of finance and accounting professionals. 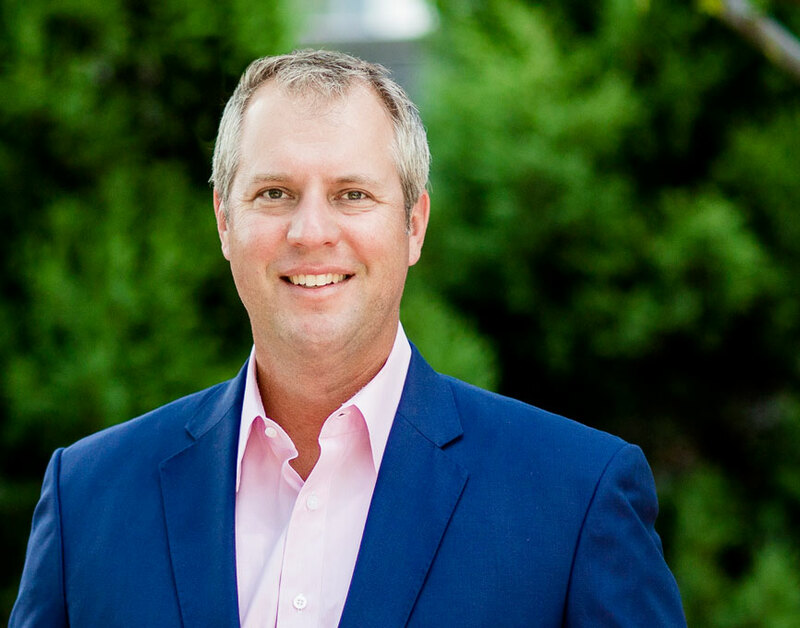 In 2003, Lee joined Access Search where he has developed a client base that spans a broad spectrum of industries including real estate, private equity, leveraged finance and consumer products firms. For these clients, Lee has successfully completed searches within all functional areas of a CFO’s organization including financial reporting, accounting, audit and financial planning and analysis. After graduating from Michigan State University, Lee moved to Chicago to join the audit practice of KPMG. While at KPMG, Lee focused on clients in the real estate, software and technology industries. Lindsey Sorensen joined Access Search in February 2004. 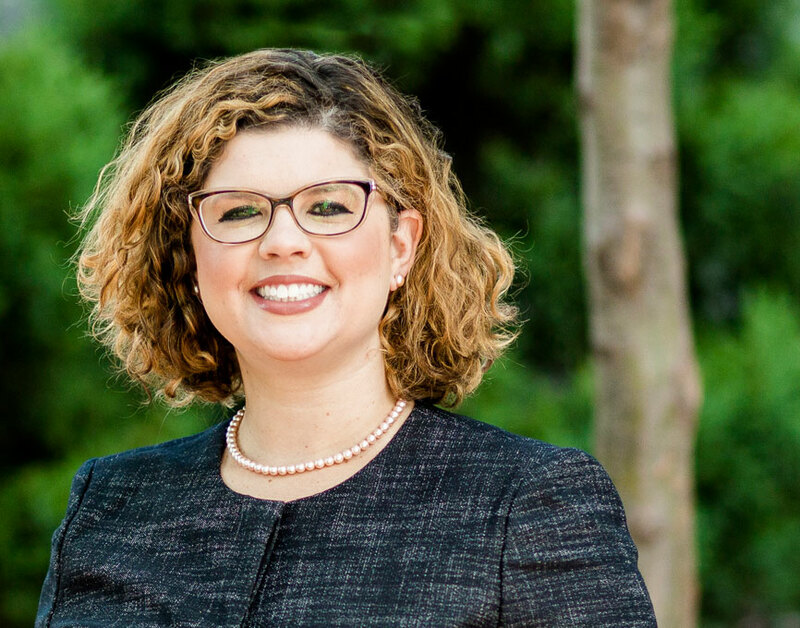 With a strong foundation in audit of investment management firms and over a decade of experience in executive search, she brings a well-rounded expertise. She has developed a robust client base across all industries and organizational sizes. Her clients include hedge funds, private equity funds, real estate investment trusts, investment banks, management consulting firms, Fortune 500 companies and high growth start-ups. She has achieved a reputation for being dedicated and persistent, even in the toughest of searches. Clients appreciate her sincere approach to recruiting and commitment to integrity. Lindsey graduated from Michigan State University in 2002. She started her career in audit with Arthur Andersen and KPMG, where she specialized in financial services. Her clients consisted of diversified alternative asset managers, hedge funds, private equity funds and banks. Her experience in audit has been invaluable in helping her understand the needs of clients and candidates. Lindsey was born and raised in Michigan. She and her husband have made Chicago their home since college. Nate found his way to Chicago for college after growing up in Minnesota and Kansas City. He graduated from the liberal arts college, North Park University on the north side of the city with a dual degree in Business and Spanish. He then worked in marketing and recruiting for his alma mater for five years. Upon realizing his keen interest in people and in establishing meaningful relationships along with his passion for results-driven work, Nate decided to join the search industry with Access Search, Inc. With over a decade of financial staffing experience, Nate continues to maintain a large network of clients and candidates in the Chicagoland area. When not at work, Nate can be found spending time with his wife, running along the lakefront path, volunteering with youth or attempting to speak street Spanish with anyone willing. Margot Visconti joined the Access Search team in 2009. Her background in audit coupled with her corporate accounting and finance experience has enabled her to be an understanding and thoughtful recruiter while working with clients and candidates. Margot’s natural ability to build strong relationships has proven to be a success in making a good match. 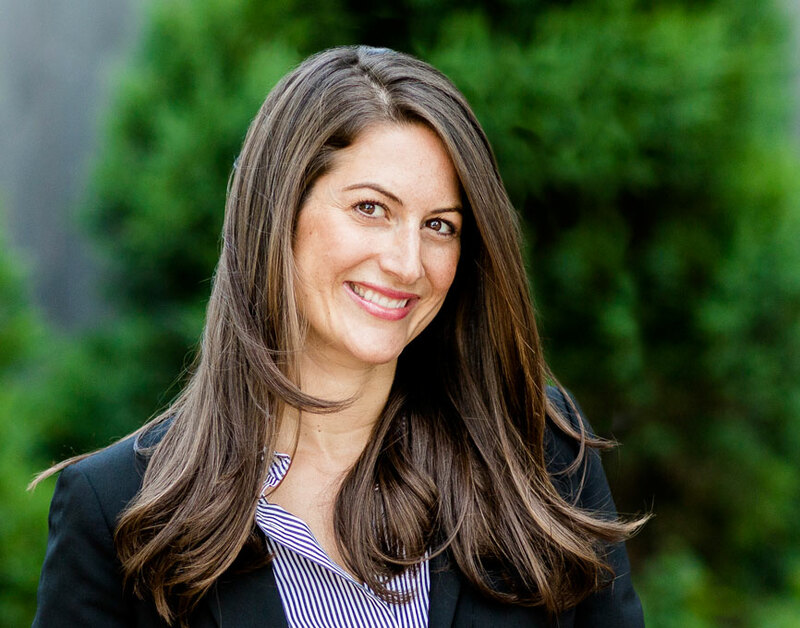 Her clients include private equity funds, real estate investment trusts, hedge funds, and manufacturing companies at the startup through Fortune 500 level. Margot graduated from Miami University with a Bachelor’s degree in Accountancy. Her career began with Ernst & Young in external audit where she serviced real estate and manufacturing clients. After her tenure with EY she joined the corporate accounting team of a fast-growing native Chicago eatery. Margot lives with her husband and daughter in the West Loop and is an avid traveler, a committed athlete, and aspiring chef. Judith graduated from Villanova University in 2011 with degrees in Accounting and International Business. Originally from New Jersey, Judith moved to Chicago and joined the Assurance Practice at PricewaterhouseCoopers. After several years at PwC, Judith joined Access Search in 2014 as a recruiter. Judith is passionate about creating and maintaining long lasting relationships, which has been a key to her success. Outside of work, Judith loves to explore the Chicago restaurant scene, but isn’t afraid to experiment in her kitchen. An avid runner, Judith has completed several half marathons as well as the Chicago Marathon in 2015. Judith also enjoys traveling and spending quality time with her husband and two dogs. Taylor Davis, a native of Cleveland, Ohio, graduated from Elon University with a B.S. in Accounting. He started his career in Chicago with Deloitte’s Assurance practice, where he assisted in the execution of audits for a multitude of clients within the financial services and investment management industries. 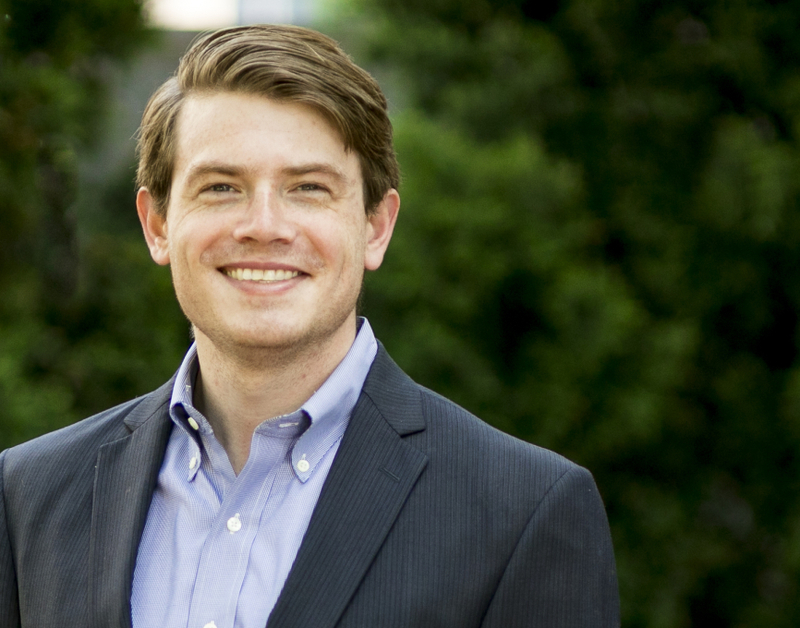 After several years with Deloitte, Taylor joined Access Search as a recruiting consultant. He enjoys the opportunity to build meaningful and lasting relationships through placing candidates in roles that truly allow them to excel, while experiencing professional and personal growth. Outside of recruiting, Taylor is an avid Cleveland sports fan and enjoys being active, cars, and exploring the restaurant scene in Chicago. Jeremy graduated from the University of Missouri in 2016 with his Bachelor’s & Master’s in Accounting with an emphasis in Tax. Originally from St. Louis, Jeremy moved to Chicago after graduating and joined Deloitte Tax as a Tax Consultant. 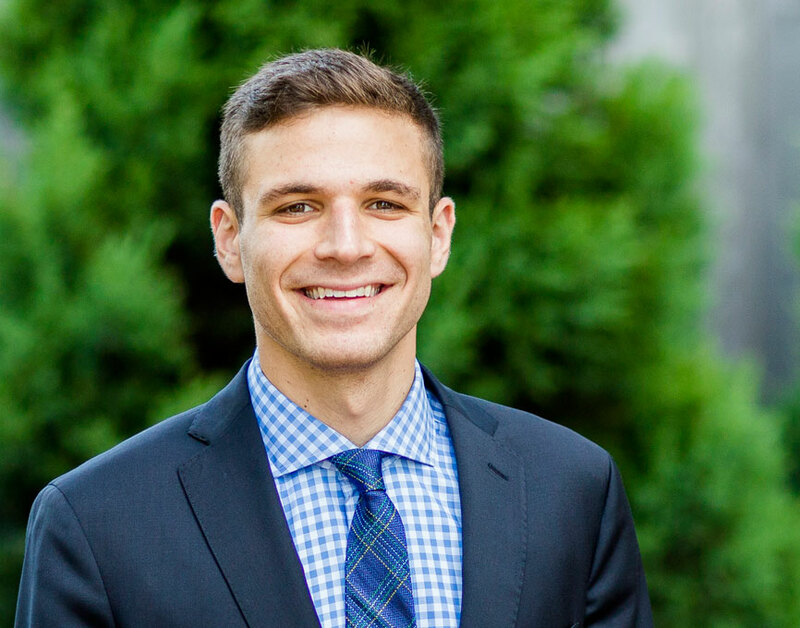 After passing the CPA and spending a couple years in taxation working on a wide array of clients and industries, Jeremy joined Access Search in the spring of 2018 as an executive recruiter. Jeremy’s passion for creating and maintaining relationships, in addition to his strong accounting knowledge allow him to work well with his candidates and assist them in finding their ideal role. Outside of work, Jeremy loves playing all sports, especially basketball and is a huge LeBron James fan. Jeremy also enjoys travel, spending time with friends, music, and Broadway musicals. 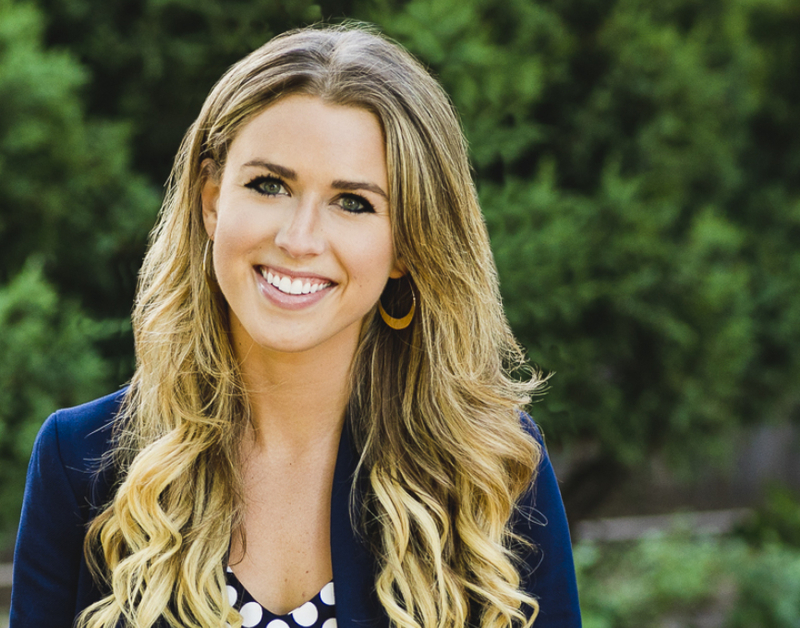 Elise graduated from Miami University in 2015 with a Bachelor’s in Finance. A native to the northern suburbs of Chicago, after school she made her way back to the city where she started her career in commercial banking at Wintrust. 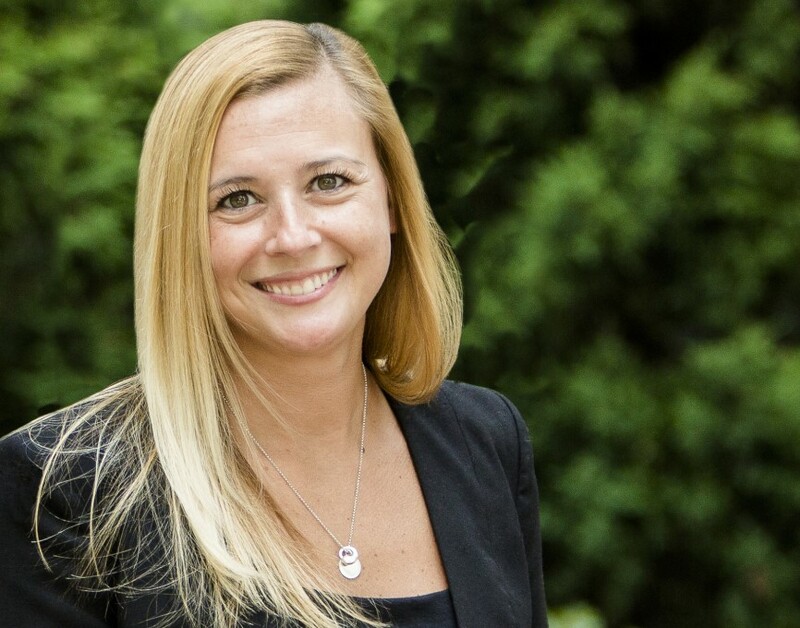 After graduating from Wintrust’s two-year Credit Academy and being promoted to Commercial Lender, specializing in Government, Non-Profit, and C&I clientele, Elise joined the Access Search team as an Executive Recruiter. Her in-depth knowledge of the finance world, coupled with her ability to truly listen to her candidates to ensure that their needs are being met, makes her an ideal person to help individuals navigate the waters as they consider alternate career opportunities. When Elise is not at work, she loves spending as much time outdoors as possible (especially hiking and snowboarding), exploring the Chicago food scene, and exercising her skills in the kitchen. Bridget Doherty Perkins, born in Chicago, proudly belongs to an elite group of “Double Eagles” who graduate from Boston College with two degrees, having earned both a Bachelor’s degree in Accounting and Finance, and a Master’s degree in Accounting from BC in in Chestnut Hill, Massachusetts. Her career began at PricewaterhouseCoopers on the Private Client Service Audit team, working closely with PwC’s small to mid-size client portfolio and private-equity backed, high-growth companies. Today, Bridget is an integral part of the ASI team, serving both clients and candidates. Bridget delivers a high level of service, leveraging her technical accounting knowledge, natural relationship-building skills and ability to thoughtfully pair candidates with roles. Bridget’s focus at the firm includes Accounting Operations, Administrative Talent and Contract Services. Bridget resides in historic Riverside with her husband, who is a CPA in Deloitte’s Business Tax Services Practice. There’s a lot of accounting talk at their house, and luckily their black lab speaks numbers! Bridget enjoys traveling, entertaining and is active in her local women’s philanthropy group. As a leader within Access Search Contract Services, Michelle serves as a reliable partner for clients and as a trusted advisor to candidates. 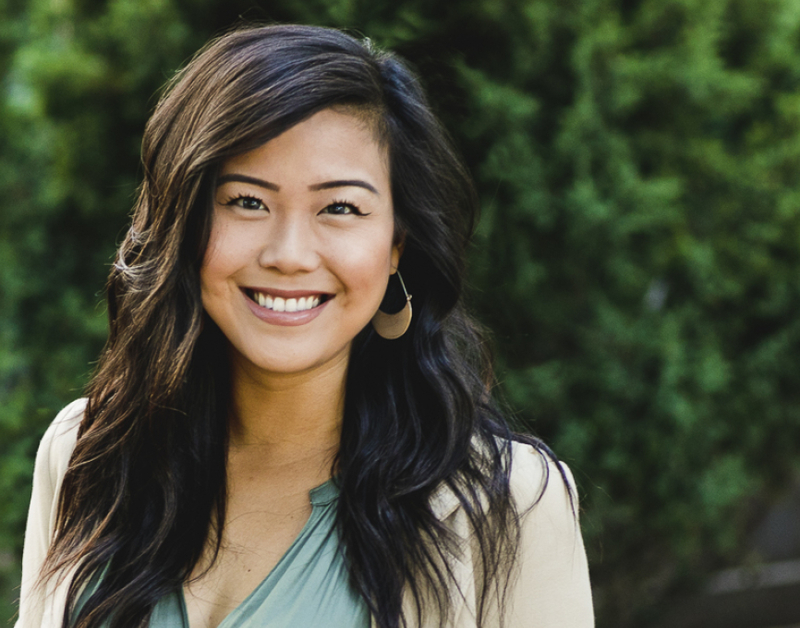 Michelle has specialized in Accounting and Finance recruiting since 2012 and brings a unique perspective to recruiting; her experience includes formal Finance education and work in Options Trading, as well as internal recruiting, having built her sales team at Groupon from 7 to 50 individuals. She is passionate about boutique agency recruiting as she thoroughly enjoys building relationships and becoming a “go to” partner to her clients. Michelle’s focus at the firm includes Contract Services and Consulting Resources as well as Finance/Accounting Operations and Administrative Talent. Her recruiting approach is firmly rooted in delivering consistent, efficient results to make well-matched placements. She is committed to results and is dedicated to delivering for her clients; Michelle’s industry knowledge and ability to think strategically and creatively set her apart from her competition time and time again. Michelle loves exploring the city and trying new restaurants; she also enjoys cooking, traveling and reading. Anya Rentz has a well-rounded academic background in liberal, theatre and fine arts; she attended both Case Western Reserve University and Cleveland State University in Cleveland, Ohio. She began her career in the trade book industry at Barnes & Noble Booksellers, eventually relocating to the San Francisco Bay Area and transitioning to higher education and K-12 account and client relationship management with Follett Corporation. In her previous role at Follett, Anya was responsible for team selection, development, full-cycle operational management and leadership of the Virtual Campus team, which supported nearly 400 accounts across the United States. Anya prides herself on her integrity, work ethic and dedication to results. Passionate about building relationships, a transition into recruiting was the next logical step in her career. Anya joined the Access Search team in early 2017 as part of the Consulting and Staff Augmentation practice. In her current role, she focuses on sourcing quality candidates and helping them find the right opportunity to fulfill their career aspirations. Anya resides in Elmhurst with her husband, greyhound and two Siamese cats. Anya is an avid runner, cyclist and greyhound rescue advocate. Outside of work, you can find her enjoying the Prairie Path and Great Western Trail or exploring the Chicago restaurant scene and creating vegetarian recipes at home in her kitchen. Mac graduated from Miami University of Ohio in 2012 with a Bachelor’s degree in Psychology. A Chicago native, he returned to the city after graduation and pursued a career in Human Resources. He served on multiple Human Resources teams for organizations based within the Financial Service industry, gaining exposure and experience that includes working with and recruiting for Financial and Accounting professionals in addition to supporting HR operations and data analytics. In 2017 he aimed his professional focus solely toward recruiting, joining Access Search, Inc. as a Recruiting Consultant. Here he continues to leverage his education, experience, and ability to foster positive working relationships to identify the best positions with which to match top quality candidates. Mac currently resides in Wicker Park, taking advantage the varied and unique restaurant and social scene. A creative mind, he enjoys hobbies that include reading and writing, but he also makes sure to stay active with activities like indoor rock climbing and playing with his dog. When not sourcing for top talent, he spends much of his time with his family and friends, all of whom he is lucky to have here in Chicago. 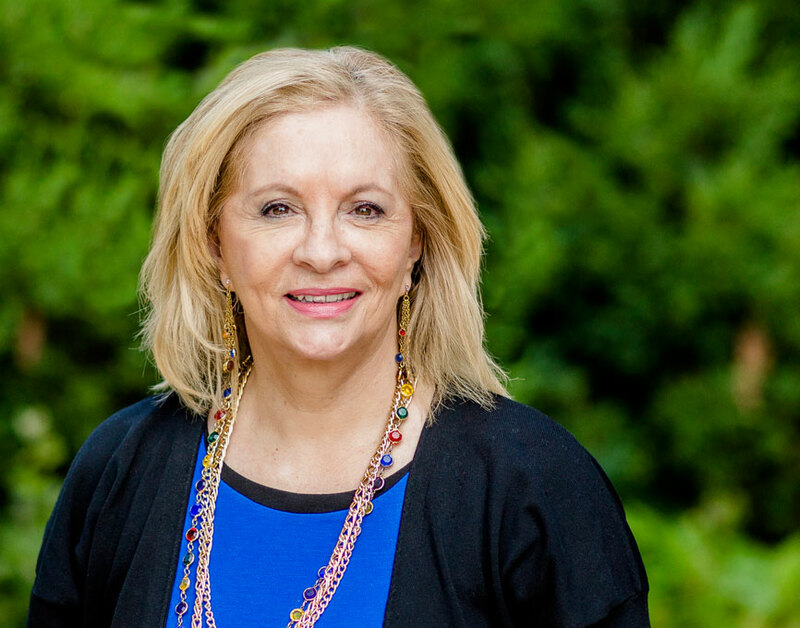 Laurie was raised in Chicago’s northwest suburbs and graduated from Illinois State University. She brings over 10 years of experience in office administration, bookkeeping and executive support to her role as Operations Manager of Access Search. Laurie also supports all Contract Services’ consultants, serving as the primary resource for consultant on boarding and payroll services. 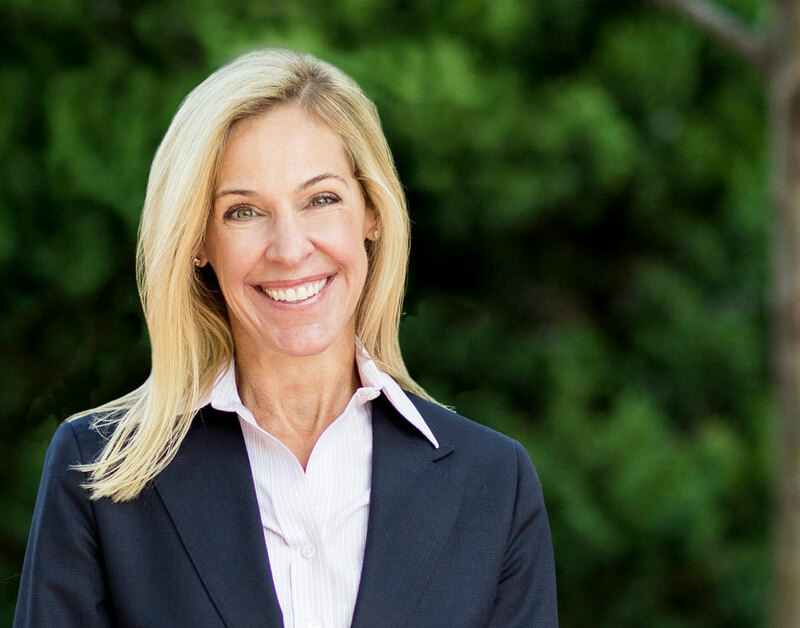 Laurie’s role also leverages her team-oriented, collaborative nature as she directly supports the firm’s Partners, Directors and provides assistance to all members of the team at Access Search. Originally from Ecuador, Susy has made Chicago her home for almost twenty years. She joined Access Search in 2006 overseeing all administrative needs of the office. Susy’s attention to detail and project management skills help to successfully support all members of the team. She brings a positive attitude and strives to provide a high level of customer service. When not in the office, you will find Susy attending the opera, gardening in her backyard, and spending quality time with her family.